Growing up with sensitive skin and eczema was hard for Sophia Stener, Founder, and CEO of Mali Mali skincare brand. After discovering that most of the skincare products that she used to treat her irritant prone skin like Benadryl and cortisone cream are actually no good for your body, Sofia began to search for a solution to cure her irritant prone skin. While watching an episode of the HBO hit series VICE Sofia came across the science of Ethnopharmacology, which is the study of using plants and natural ingredients to create basic pharmaceuticals. At only sixteen, the young entrepreneur created a skincare brand that focuses on creating products that are derived from natural ingredients to help those who are suffering from skin problems. 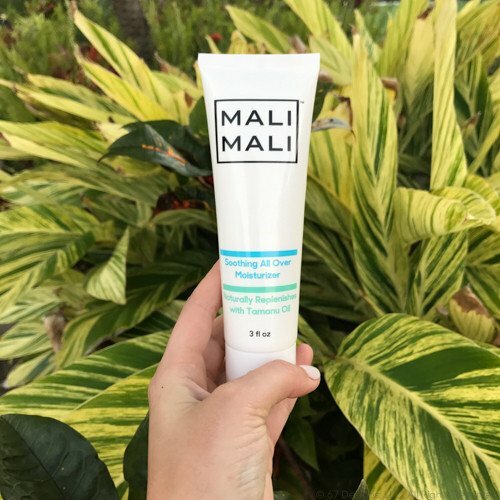 She began working with one of the best cosmetic labs in the country to research and deliberate the best natural skincare remedies, and that is how Mali Mali was born. If you didn’t know about all of the amazing benefits that tamanu oil has on your skin then after reading this review you surely will. It makes sense why Tamanu oil is ii Mali’s signature ingredient and why it is used in all of their products. The Tahitian skincare oil has been used by the natives in Southeast Asia and the Pacific Islands 100’s of years as a remedy for many types of skin problems. Some of the skin conditions that this oil helps to cure include dry dehydrated skin, Eczema, Rashes, Acne, and Dermatitis. Heat and sun exposed skin will also greatly benefit from Tamanu oil as it is also able to protect your skin from UVA and UVB rays because it is rich in antioxidants and has antibacterial and anti-inflammatory properties. Some even say that the wondrous properties of this oil make it one of the most effective products in the promotion and formation of new tissue, which in return promotes the acceleration of healing wounds. In short Tamanu oil is an amazing and powerful skin regenerator. The oil is harvested from the seed of the Tamanu tree and is very rare because the Tamanu tree can only be found and grown in a select number of islands in the South Pacific. The process of extracting the luxurious oil from the seed of the Tamanu tree takes a lot of time, patience and dedication. The harvesting process starts out with the seeds being hand gathered then left in the sun for 8 weeks to cure. The oil is then extracted which takes one Tamanu tree one year to produce only 5 kilograms of cold pressed. Because of its rarity, the native people believed that the Tamanu tree was a sacred gift of nature from the gods. 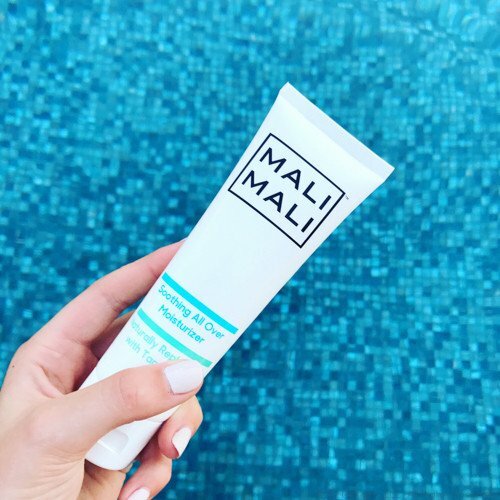 Mali Mali’s Soothing All-Over Moisturizer comes in a white squeezable tube that closes securely to prevent the product from leaking or getting everywhere. The product has a lightweight, but the nourishing formula that claims to relieve dry, irritated, and itchy skin instantly. For our vegan and cruelty-free readers out there you’ll be happy to know that this formula is made without silicone, parabens, beeswax, or any ingredient animal extracted ingredients. 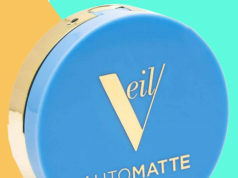 This product is also antibacterial and anti-inflammatory which is great for those with sensitive skin. The brand’s signature ingredient, Tamanu oil, is featured in this product because it is packed with antioxidants and has natural soothing and healing properties that will help to promote healthy skin growth at an accelerated rate. MyTopFace Hack: Create your very own customized lip gloss tint by mixing this lip oil with your favorite lip color. The end result will give you beautifully glossy lips that won’t leave them feeling sticky or gross, while also giving you a super cute flake free pout all day. We at MyTopFace are goners when it comes to natural skincare products, we fall for them very easily. We believe in the power of ingredients that naturally come from the earth and how beneficial they are for our bodies. The all over moisturizer is very lightweight and cooling on the skin and can really be used all over. We found that the moisturizer is the perfect consistency that is light enough to be used on your face and nourishing enough to be used on your body. The moisturizer leaves your skin feeling wonderfully hydrated without leaving behind a nasty residue. Those of us at MyTopFace that suffer from dry and irritated skin found the moisturizer to work just as well as the skin care ointments that are found in the drugstore, if not better. We at MyTopFace believe if you are in the market for a naturally derived skincare remedy this is the one that you should choose. The moisturizer comes in a nice sized squeeze bottle that is small enough the through in your purse, travel with, and/or keep in your medicine cabinet. This product will continue to be our new go-to body moisturizer. We were also just as impressed with the lip oil as we were with the moisturizer. We at MyTopFace predict that lip oils will soon be the next hot lip trend to take over the beauty industry, because of all of their amazing benefits and how great they feel and look on the lips. It’s as if lip oils were face serums, but for your lips. Those of us at MyTopFace that suffer from dry cracked burning lips found that this oil was instantly soothing upon application and rapidly replenished our lips with the moisture they needed. It’s important to know that a little bit of this product goes a really long way, which is great because this product will be handy in our purses for a long time. The orange tint of the matches the wonderfully light and subtle fragrance of the lip serum and also comes in an easy squeezable container with a bullet applicator for quick, easy and efficient application. We at MyTopFace absolutely love the efficiency of these products and, of course, the fact that they are all natural. 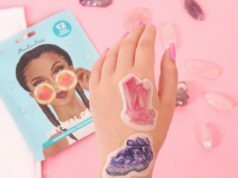 The Mali Mali skincare brand gets our MyTopFace stamp of approval.